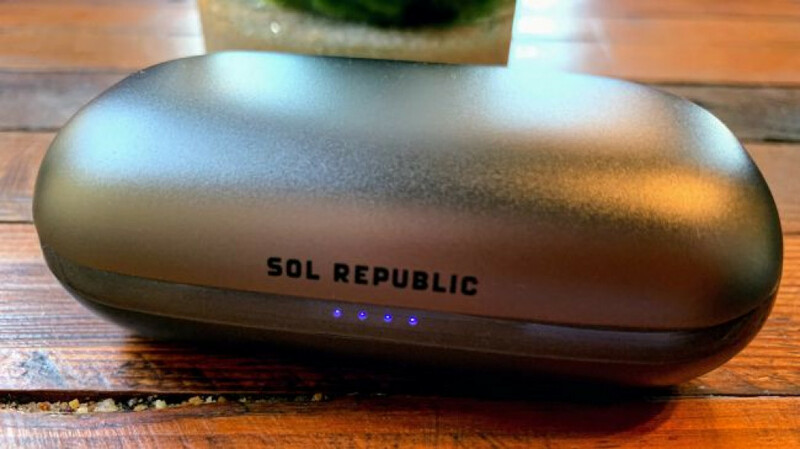 The defining characteristic of the Sol Republic Amps Air 2.0 is fun, punchy bass. While most headphones that tout huge bass sound awful, the Amps Air 2.0’s bass is deep, punchy, and tight. For bass lovers, these headphones are a great value, but for those hoping for more features or balanced audio, there are better choices out there. Sol Republic is known for its line of bass-forward headphones – and that house sound hasn’t changed with the second generation Sol Republic Amps Air 2.0. 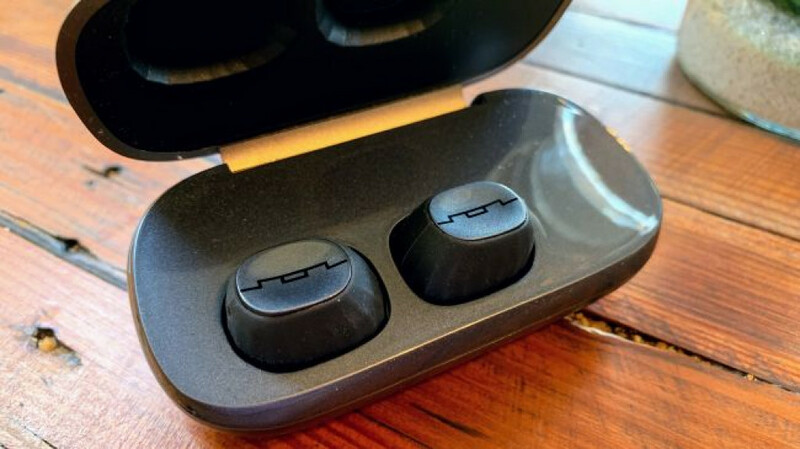 For bass lovers, Sol has been the go-to brand and they’ll be happy to hear that the company’s true wireless headphones offer loads of punchy, dynamic bass. Sol improved the Amps Air 2.0 over the first generation with better connectivity, IPX4 water resistance, and the latest Bluetooth 5.0 spec. They headphones also get rid of “mono mode,” which only allowed one earbud to handle calls. Now both earbuds can work independently of one another without a master-slave configuration. While the Amps Air 2.0 are a great value at $130 (£150, AU$199), those who are looking for more features, longer battery life, and balanced sound will be disappointed. But for EDM fans looking for a fun, well rounded, and reliable set of true wireless headphones, the Sol Republic Amps Air 2.0 are great. The Amps Air 2.0 don’t deviate far from the original’s design – in fact, you’ll be hard pressed to find any visual differences save the new color options. In the very likely case that you haven’t used the originals, the Amps Air 2.0 feature a soft rubberized finish that makes them easy to grip and also helps resist fingerprint and ear oils, which is a nice plus. 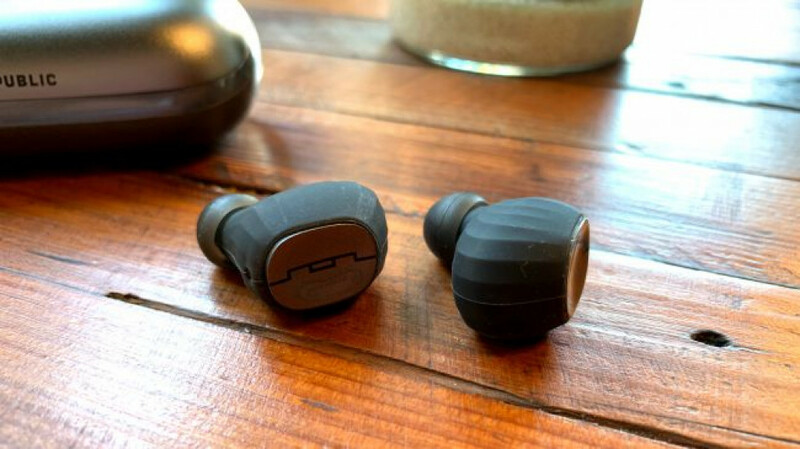 The earbuds are magnetic and hold securely in place and each earbud features a single button that allows you to play/pause your music as well as answer/reject calls, while a double tap of the button also triggers your phone’s voice assistant. 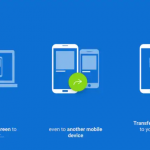 Unfortunately, there’s no way to control volume or music playback with the earbuds, so if you need to skip or change volume, you’re stuck reaching for your phone. The case is massive but for good reason: It sports a 2200 mAh battery inside, which lets you charge up the earbuds 15 times, which comes out to a combined listening time of 45 hours. The case is well built with a rounded pebble-like feel and features a flap that hides the microUSB charging port as well as a full sized USB-A port for charging up your phone in a pinch. On the front of the charging case you’ll find 4 small LEDs that report the case’s charge level. Shaking the case lights up the battery indicator, which is a surprisingly handy feature if you’re taking them out with you for the night. In terms of performance, the Sold Republic Amps Air 2.0 offer some of the deepest, hardest hitting bass from a truly wireless headphone we’ve heard. While we tend to prefer a more neutral approach to audio tuning, the Amps Air 2.0 are undeniably fun. Bass extends deep into sub-bass region and has excellent impact. The bass is tight, textured, and dynamic, which isn’t always the case with bassy headphones. That said, mids are slightly recessed and highs are slightly elevated, making music energetic and exciting – the Sol Republic Amps Air 2.0 aren’t the best for highlighting vocals, so don’t get these if like listening to acoustic or jazz music. 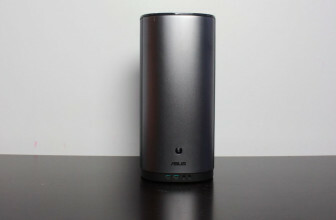 As impressed as we are with the Amps Air 2.0’s bass, we were more impressed by the wireless range and reliability. The headphones feature the latest Bluetooth 5.0 spec, fixing the connect issues of the previous generation Amps Air. Much to our surprise, we rarely experienced audio dropouts. Battery life is rated at 3 hours for the earbuds and a combined 45 hours of listening with the charging case. In our testing listening to music at 50% volume, the Amps Air 2.0 reached the 3 hours mark without a problem and the charging case rarely needed to be charged. The trade-off, however, is that when you do have to charge the case, it takes hours thanks to the massive battery. The Sol Republic Amps Air 2.0 are a solid buy at $130 (£150, AU$199). 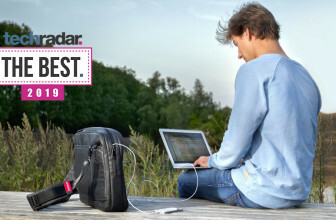 For the money, the Amps Air 2.0 offers wireless reliability, fun sound, and a charging case that lasts for days. While nowhere near neutral in its audio tuning, the Amps Air 2.0 are really fun and dynamic, which is great for rap, pop, and electronic music. That said, if you want a more neutral sound, better physical controls, longer battery life, and more features, the Jabra Elite 65t are one of the best true wireless headphones on the market. 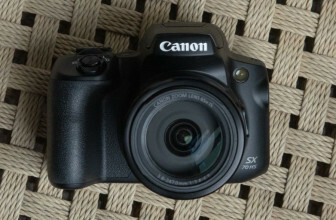 We were disappointed by the lack of physical controls for music playback and volume, and the bass could be overwhelming at times. 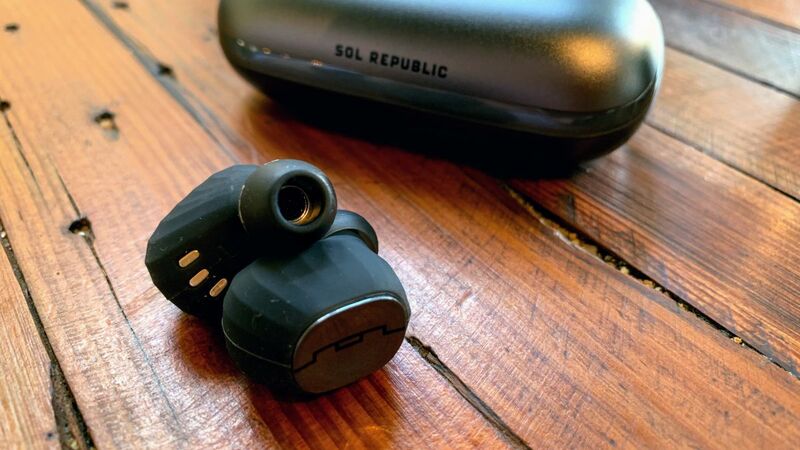 However, the Amps Air 2.0 are hard to knock too much for their price and reliability, and bass-lovers will almost certainly enjoy Sol Republic’s low-end sound signature.